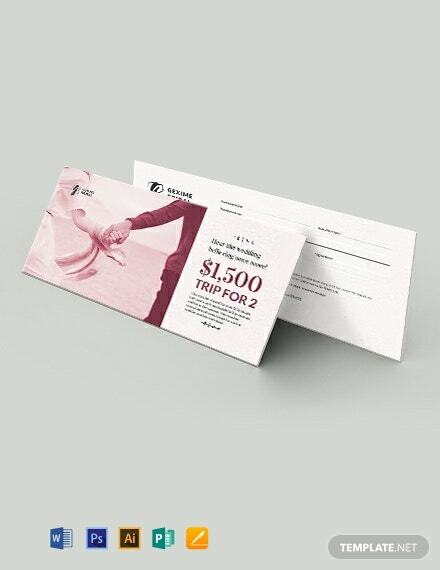 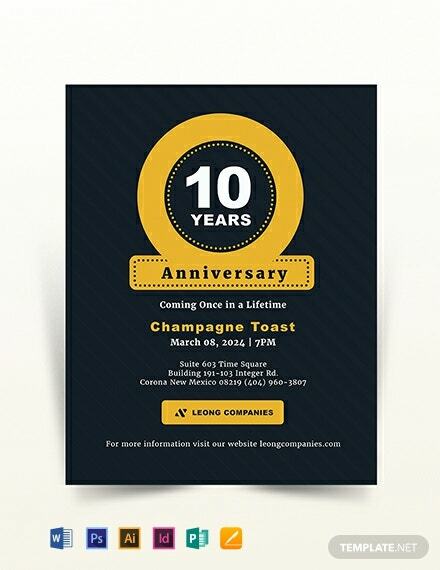 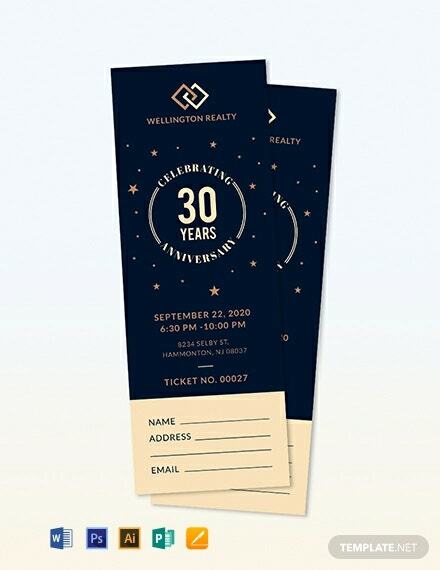 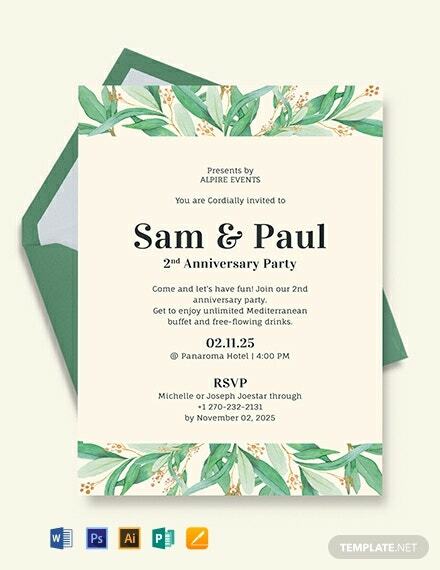 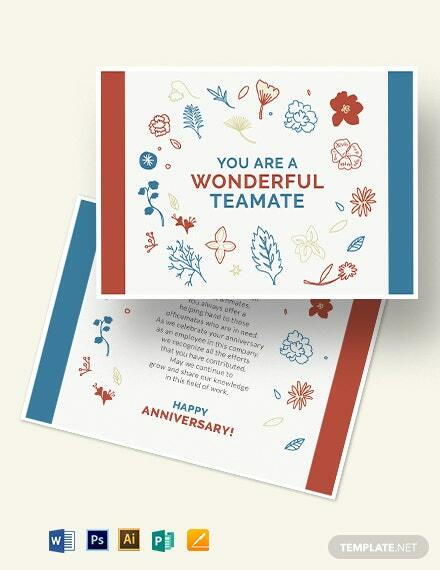 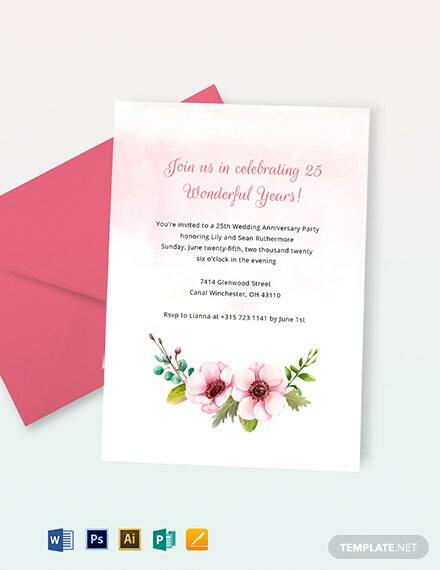 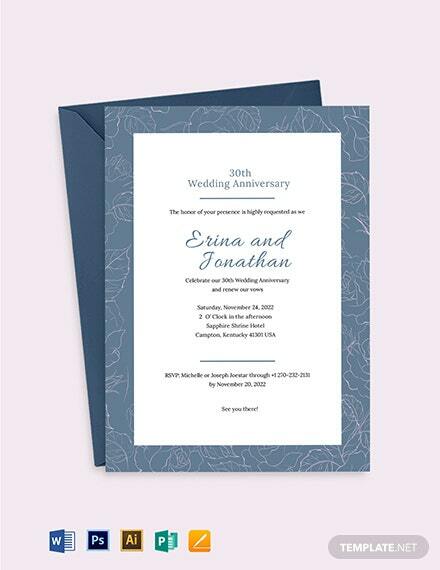 This anniversary ticket template screams of class and sophistication. 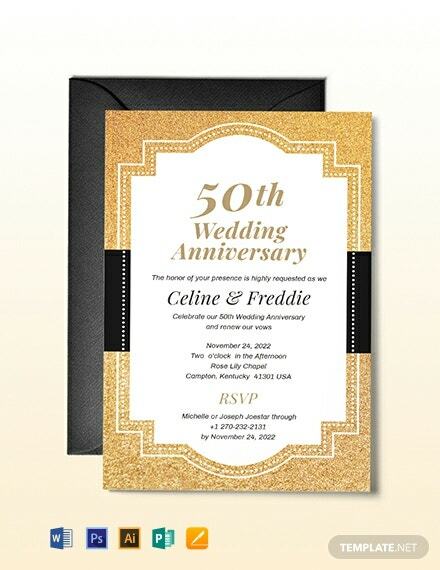 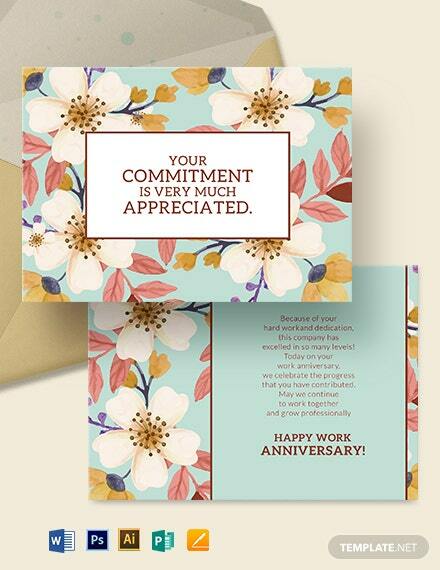 Stars and other shapes dominate the whole design, which is perfect for anniversaries of any kind. 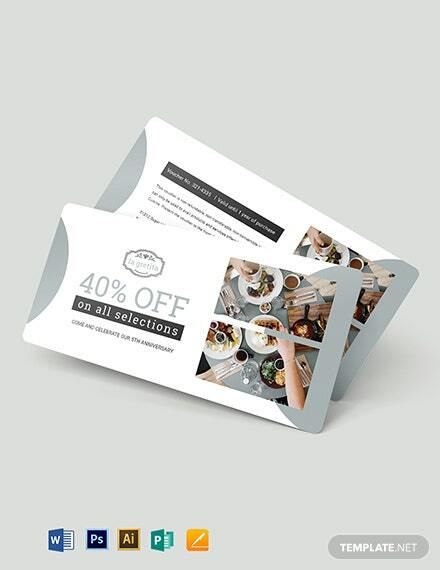 The template can also be customized according to +More your personal business needs.